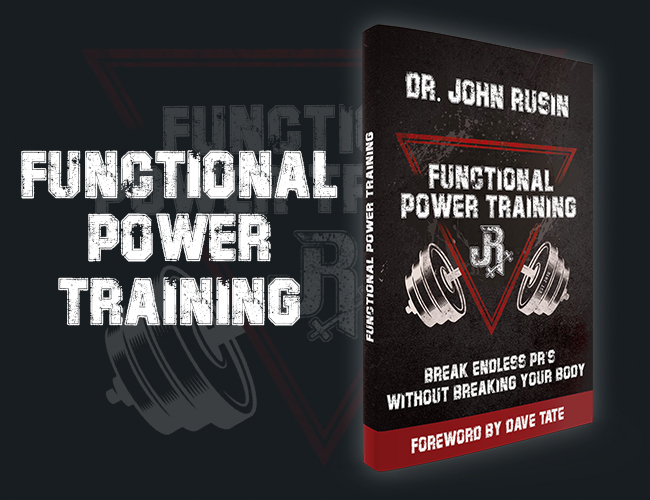 Functional Power Training (FPT) is the world’s first and only strength and performance program to break endless PR’s, without breaking your body. 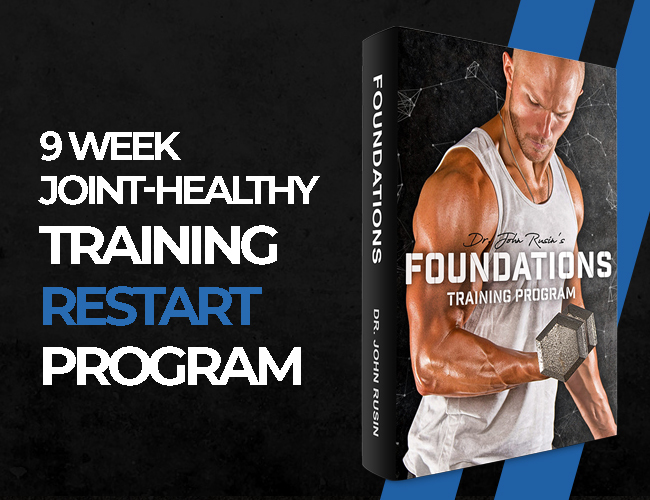 This premier training system will command new levels of maximum strength, transform your physique, and bulletproof your body for life. Blow up your big lifts without pain. 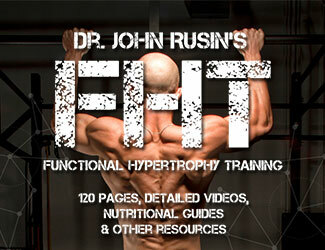 Improve your training capacity, health and longevity. Break personal records without breaking down your body. Rebuild your body’s most important foundational movement patterns. Change the way you think about strength and power training forever. Over the next 12 weeks, Functional Power Training will help you shatter your expectations of what you thought you were physically capable of. We’ll show you how to build your squat, bench press, and deadlift sustainability and injury free… while helping you build muscle and athleticism. Your body will be more resilient. You’ll be stronger than ever. You’ll have bigger classic barbell lifts, bigger accessories, bigger aesthetics, and you’ll actually be able to sustain these gains. You’ll do a different workout every training session for the next 12 weeks. Every movement varies in a specific order to take you a step closer to unlocking your potential. Stay healthy and resilient against injuries. Stay challenged and motivated each training session. See huge muscle and strength gains while staying pain-free. We’re not just breaking PR’s. You’re going to break PR’s every week, which keeps you fresh and excited to train week after week. When you follow FPT you WILL get stronger, build lean muscle, lose fat, and become more resilient than ever. It’s fun and it works unlike anything you’ve ever tried before. You’ll never go back to training the old way ever again. Are you ready to revolutionize your training?